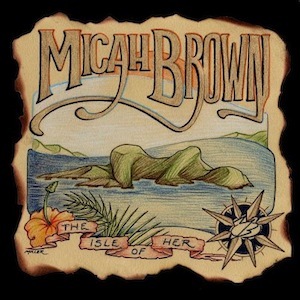 Micah Brown New Single / Free Download "Good Feelings"
'The Isle of Her' is the title for the next release from the soulful/funky singer Micah Brown. The new full-length album was recorded at 17th Street Records with Lewis Richards and is expected for release in September. The first single / free download from the new record is a remake from Stone Ave album Lose Control titled Good Feelings. Listen to the track below and if you dig it download it.